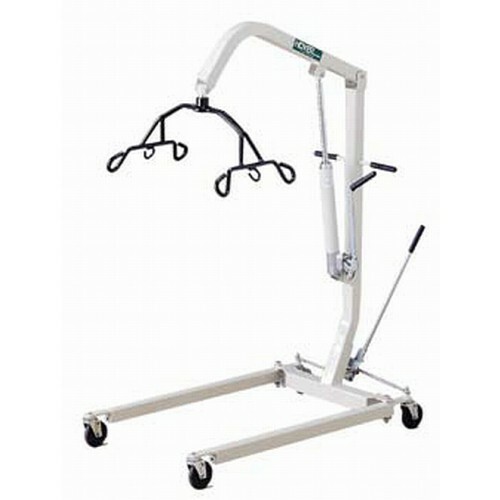 Manual Hydraulic Lift - 400 lb Capacity - SHIPS FREE! 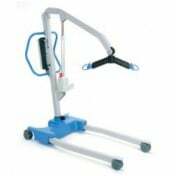 Hoyer Manual Hydraulic Lift with 6 Point Cradle is constructed with patient comfort in mind by Joerns, a respected manufacturer of Patient Lift Help medical equipment. 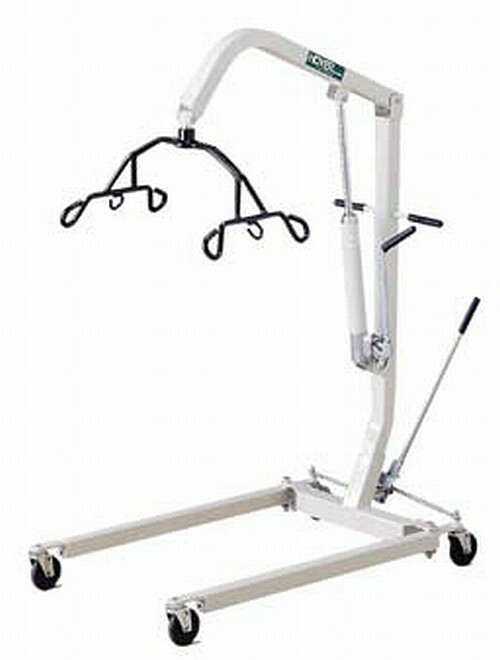 The angular design of the Hoyer Manual Lift comes with a non-sway cradle to provide for extra stability. 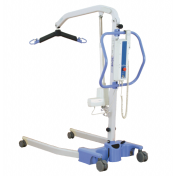 The Hoyer Manual Hydraulic Patient Lift with 6 point Cradle has a full travel height range, which allows lifting from the floor, and the easy-to-adjust base legs lock securely into position. 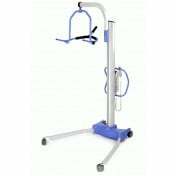 The Hoyer Manual Hydraulic Lift with 6 point Cradle disassembles for easy storage. It has a 440 pound weight capacity and an adjustable base, which allows the caregiver to position it around bedsides, commodes, and wheelchairs. 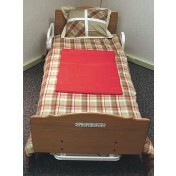 The base fits under most homecare and hospital beds. 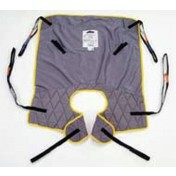 Hoyer also manufactures an assortment of Lift Slings for Hoyer Lifts. 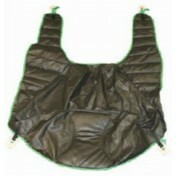 6 Point Hoyer Slings can be viewed at Hoyer Professional Slings and Hoyer Single Patient Disposable Slings are also available. Ergonomically placed hydraulic pump handle is easy to use. Pump handle rotates, allowing operation from either side of lifter. 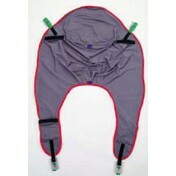 Adjustable U-legs for easier seating or toileting. Hoyer Manual Lift Warranty: 2 Years on Parts - Limited. Do you rent the manual Hoyer Lift ? We are unable to rent out Hoyer Lifts. Will this manual lift reach the floor to lift a person who has fallen? 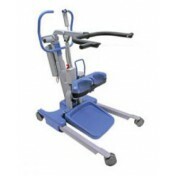 The lift is able to reach patients from the floor, according to the manufacturer.